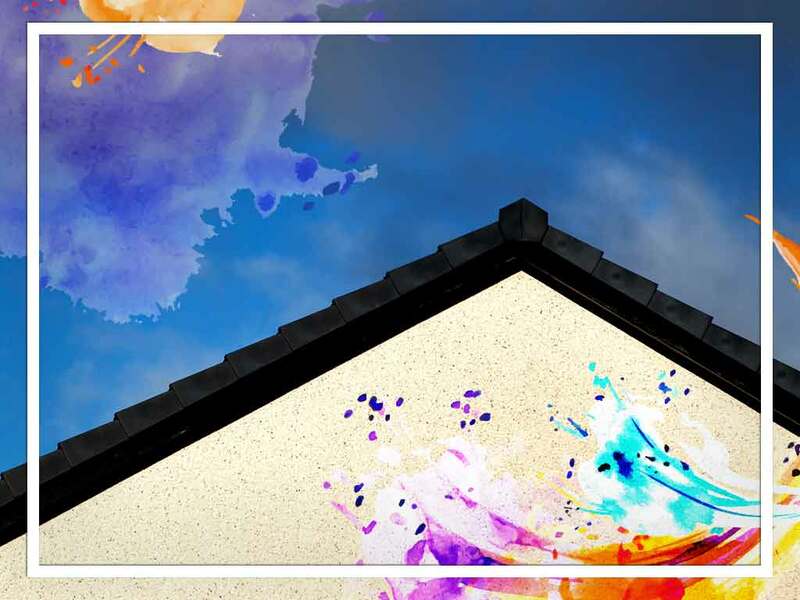 One of the most important aspects of your roof is its angle or the pitch. The pitch dictates how your roof is maintained and repaired. Find out why you and your roofing contractors should understand the pros and cons of different roof pitches. It’s important to choose a pitch that you can afford, whether it is flat or high sloped. This is because different preparations are needed when you set up a roof. Low pitched or flat roofs are considerably easier to setup and install. Higher pitched roofs, on the other hand, require more framing before they can be fully installed. Maintaining the roof can be tricky, as lower and higher pitched roofs offer different maintenance issues. Lower pitched roofs, especially flat ones, can be easy to access for repairs and replacement. However, they also need to be cleaned and drained more frequently. Higher pitched roofs can be tougher to access for repairs, but they have an easier time channeling the water and debris. Depending on how much space you want upstairs, the right pitch can either result in more storage space or less. Flat roofs use the space on the roofing to accommodate additional installments. This space can be used for solar panels, air conditioning and even roof gardens. Meanwhile, sloped roofs will have you relying more on the attic space and the sides of your home. From a practical point of view, the size of your roof can dictate the pitch. Larger homes and commercial buildings are more likely to benefit from lower pitched roofs, since they would cost less to install and maintain. Meanwhile, the angle of higher slopes on larger buildings can be difficult to maintain. However, smaller homes and buildings can benefit from roofing with higher pitches. Less space means more room for sloping to be set up. It can also determine how much maintenance is needed, as a higher slope can run off snow and water better. If you need help in finding the right roof pitch, our contractors are ready to serve anyone in Fairfield, CT and White Plains, NY. Call Signature Exteriors at (866) 244-8029 or fill out our contact form for a free estimate.